Japanese diesel engine manufacturer Yanmar purchased Netherlands-based Vetus, a boat equipment systems engineering company with markets in more than 100 countries, in an effort to strengthen its European marine footprint in a stagnating economy. The acquisition allows Yanmar to offer “complete packages of technical equipment for the boatbuilding industry,” Aarsen said. Vetus will now be 100 percent owned by Yanmar, but will retain its brand name and all of its current business lines, including engines, and will continue to be developed separately and sold independently. Based in Schiedam, Netherlands, Vetus has been involved in pleasure craft and small commercial vessel innovation for nearly half a century, with brands that include Maxwell anchoring systems and Marex custom-made windows. Maxwell’s products will help strengthen Yanmar’s presence in the sail, powerboat and superyachts industry, Yanmar said. Print is back. 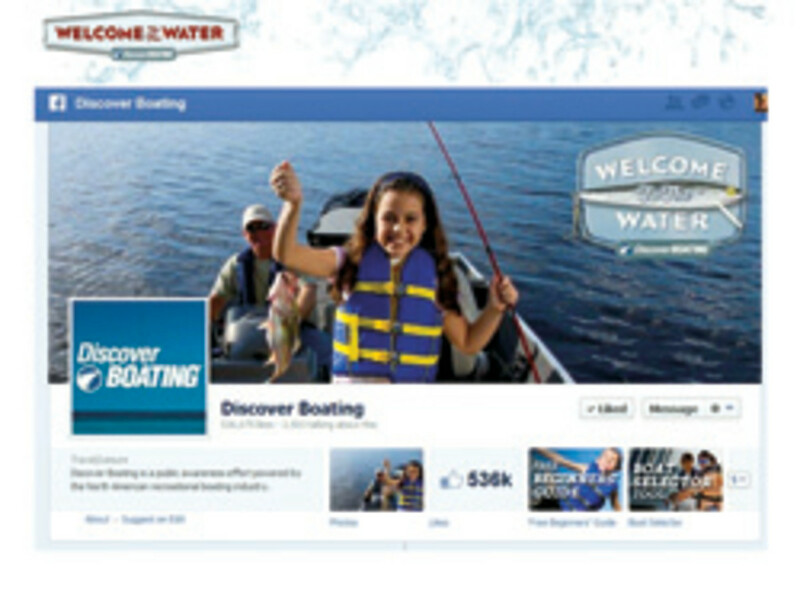 That was one of many messages delivered by Carl Blackwell, president of Discover Boating, during a webinar that updated the industry on 2012 efforts and outlined goals for 2013. “As the DVD technology is starting to wane, we decided to go back to the old-fashioned way and print [Welcome to the Water] pamphlets again,” Blackwell said during the webinar. There are four versions: one in American English, one in Canadian English, one in Spanish and one in Canadian French, Blackwell said. It was one example he gave of resources designed to broaden boating’s appeal. Blackwell unveiled a revamped Discover Boating website at the webinar, emphasizing that the “Boat Selector” tool has led to increased traction and manufacturer site referrals. It has been implemented on the Take Me Fishing website, and Discover Boating is working with other “big entities — some sites that have a lot of traffic,” to integrate the boat selector tool, as well, Blackwell said. Brunswick Corp. and GE Capital’s Commercial Distribution Finance division extended their joint venture, Brunswick Acceptance Co., through 2016. “This extension is a reflection of the commitment that the partners have to the U.S. marine industry, as well as our confidence in BAC’s demonstrated ability to provide market-leading products and services to the dealer body,” Brunswick chairman and CEO Dustan McCoy said in a statement. The Coast Guard’s 2011 National Recreational Boating Survey shows that the highest boating participation rate and highest percentage of people who fished from a boat was concentrated in the Midwest. More than a third, or 12 million, of all boating households in the United States were in the South. The overall household boating participation rate was highest in the Midwest, at 34.6 percent. The Midwest also had the highest percentage, 17.4 percent, of households with at least one person who fished from a boat. In a long line of recent domino-effect changes, the Brunswick Boat Group named Huw Bower president of Boston Whaler. “Any time you move things internally you have a series of domino effects, and we want to be able to play that out as well as we can so we’re strengthened everywhere along the way,” Brunswick Boat Group president Andy Graves said just prior to Schiek’s appointment.